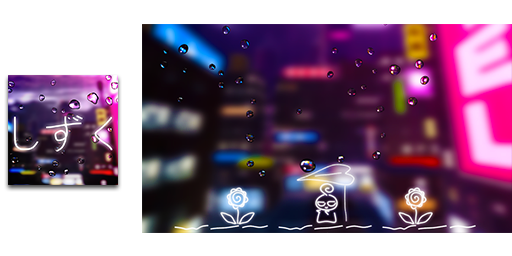 Play with droplets on a window. Moody casual game. Don't hit the guy in the center. 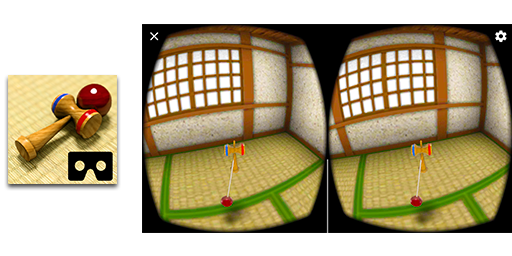 Play Kendama, a traditional Japanese toy in VR space! Cook garbage, sell soup and become rich! ﻿An Android game where you challenge on flipping food by sliding a frying pan. This game... maybe difficult and irritating, but some what satisfying when you manage to successfully throw the food onto the dish.